I’m going “natural.” And my decision to do so doesn’t come from a place of overprocessed, relaxer caused-breakage. Nor does it come from a place of trying to fit in with the ever so popular and growing #Team Natural. 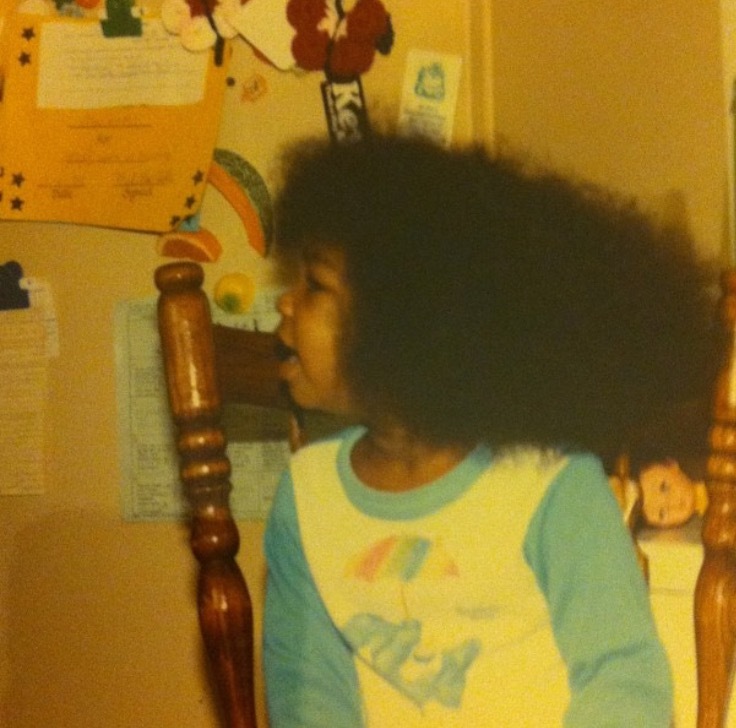 My hair has always just been my hair. I’ve always had an abundance of it and never, ever did I worry or stress about it. At the age of 12 my mom decided it was time for a relaxer. And from that day forward I fell in love with the ease of wrapping my hair at night, unwrapping it in the morning, and going; with not much styling or product required. But in the back of my mind, I have always had a small desire to have big, curly/wavy hair. Assuming this would never be obtainable, I continued on relaxing my hair every 3-4 months. When I moved to NYC I entrusted my hair to several Dominican hair stylists who kept my hair in excellent condition for a low price. And even with a relaxer, I figured out a way to get my hair to be curly. But over the last year or so, I’ve noticed my hair texture didn’t seem as soft as it once was and I was in serious need of a hair conversation with a professional. But everyone who does my hair only speaks Spanish, and my Spanish ain’t bueno. So I figured it was time to find someone new (someone who speaks English). I randomly came across a salon whose owner actually specializes in natural hair. During my conversation with her she asked me flat out, “Why do you relax your hair? 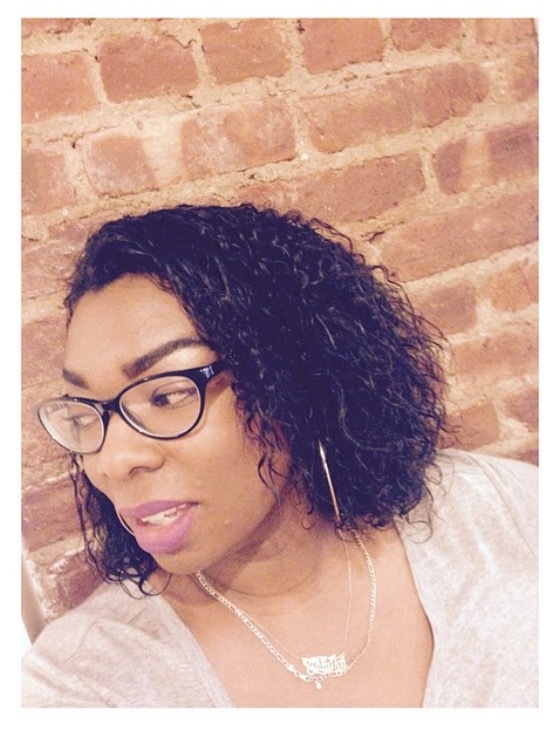 Just by looking at your new growth, I can see that you have a beautiful curl pattern.” What? Girl, bye– I thought to myself. I never considered going natural because I heard it’s a lot of work; and difficult to take care of. And like I said before, I love the ease of having straight, relaxed hair. I say so far because transitioning from relaxed to natural is not what I thought it would be. 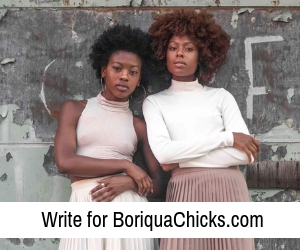 Before I started this process I was concerned about how I would have to maintain natural hair. But the difficult part (for me) is actually the transition phase itself. This process has opened my eyes to the huge influence my hair has on the way I see myself. When I look in the mirror and see these edges that just won’t lay flat for nothing, I start to question if I’m strong enough to follow through with this. I completely understand that it will take some time for me to adjust to seeing my hair in a different way, but somedays I just want to go visit my old friend Gloria and have her slap some relaxer into my hair. Other days, I want to hide these new coils under a hat because they make me feel insecure. My cousin suggested I do a “Big Chop,” to that I said no thanks. But I know I am more than my hair. And this process is more than just letting my relaxer grow out. I’m learning that it’s about being fearless and being comfortable with myself, regardless of what my hair looks like. So for now I put on a brave face and move on. I move on knowing that once I get pass this initial part of the process, I will be pleased with the end result.